Shopping for someone else but not sure what to give them? 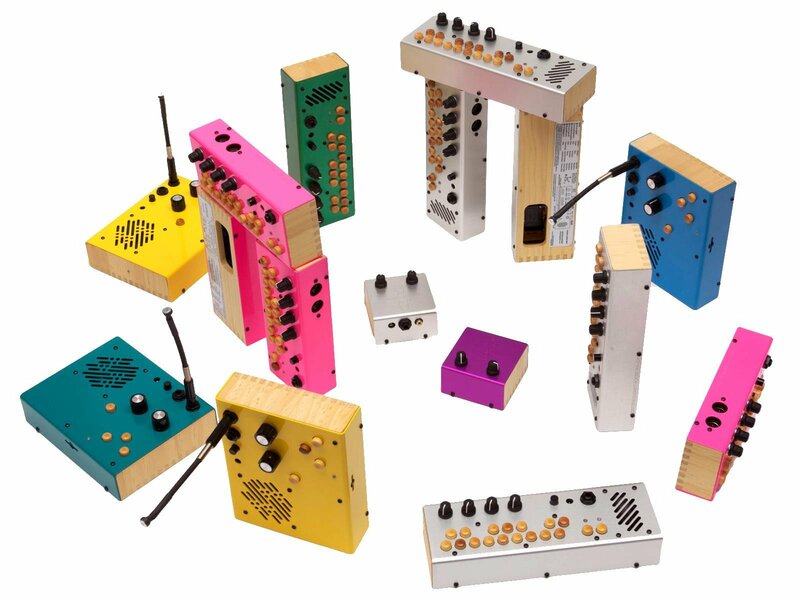 Give them the gift of choice with a Critter & Guitari Gift Card! Gift 'cards' are delivered by email only and contain instructions to redeem them at checkout. Our gift cards have no additional processing fees and can be redeemed for all products on our site.